The potato is not the only plant the Colorado potato beetle consumes. 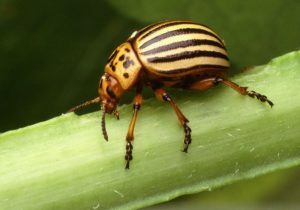 This yellow-orange and black striped beetle can be seen chopping on eggplant, tomatoes, peppers, and other plants within the nightshade family. It’s wide range of meal selection makes removing the Colorado potato beetle from your garden extremely important. Many gardeners have learned that this beetle can be a difficult pest to control. 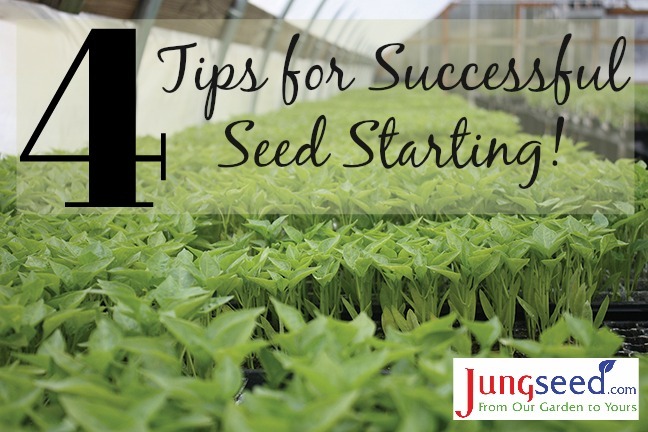 But, with a few row covers, soapy water, and insecticides, you can still enjoy your garden’s bounty. Below are a few other suggestions to help reduce problems with the Colorado potato beetle. 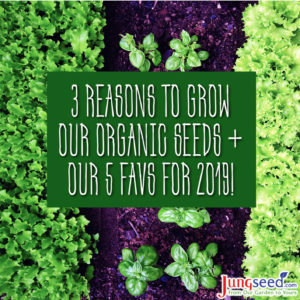 There is no denying that one of the simplest and most gratifying ways to enrich our lives is to make plants a part of them. 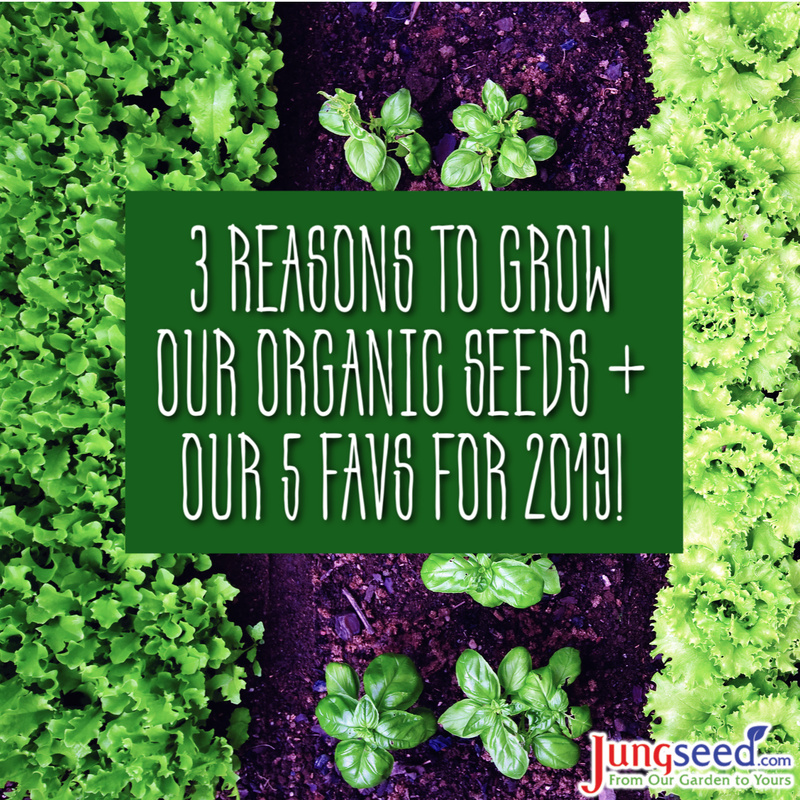 Plants improve our environment, beautify our homes and gardening has been proven to be one of the best ways to relieve stress and escape from the hectic world we all live in. 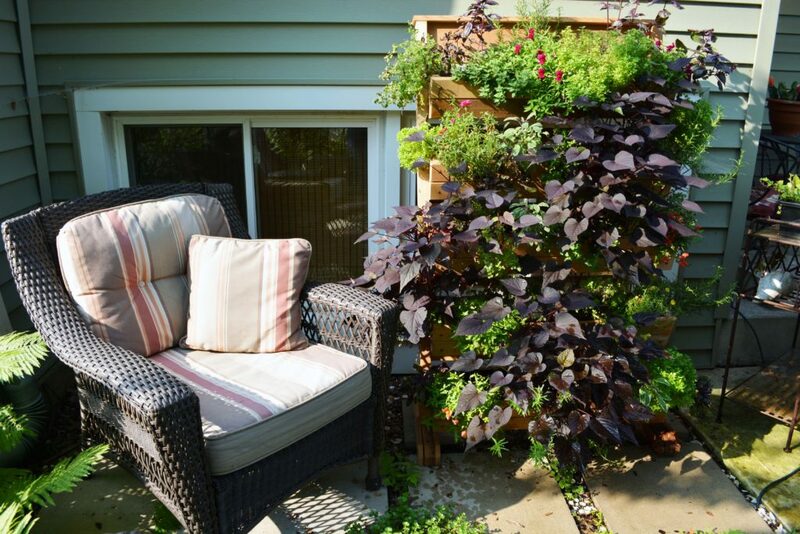 If you are new to gardening or live with limited space, then container gardening may just be the perfect path for you to take towards living a greener life.